A few weeks ago, Google launched 2 new phones this year, Pixel 3 and Pixel 3 XL. But during the past few days, a strange technical malfunction appeared on these phones. 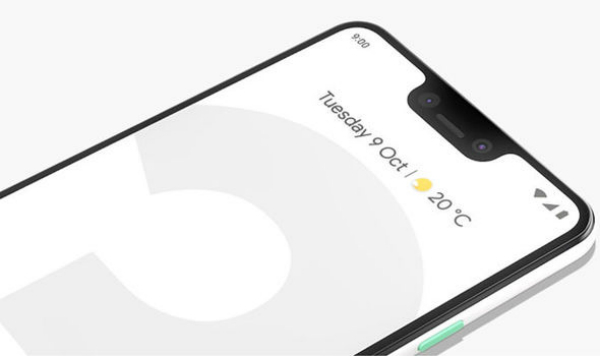 A group of users posted on social media websites and technology forums pictures showed that there was a technical problem in the Pixel 3 XL phone, which caused another notch on the screen to look exactly like the one on the top of the screen. 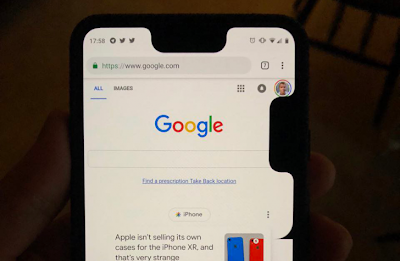 For some users, the notch appeared on the right side of the screen while for other users, it appeared on the left side. Although, it's enough to restart the phone to get things back to normal, but Google promised to fix the problem completely in the next update.